1. What is DJI Flight Simulator? DJI Flight Simulator is a training software for DJI drone operation. Using a keyboard or DJI remote controller supported by the simulator. 2. 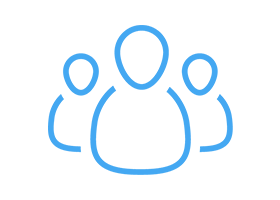 What operating system does DJI flight simulator support? It only supports the Win10 64-bit operating system. 4. Does DJI flight simulator support third-party remote controllers or game controllers? 5. What remote controllers does the DJI Flight Simulator support? Phantom 4’s, Phantom 4 Advance's, Phantom 4 Pro’s, Phantom 4 Pro V2.0’s, Lightbridge 2, Matrice 600 Pro’s, and Mavic Air’s remote controller. 6. How can the remote controller be connected to the PC? Use a USB cable to connect the remote controller’s Micro USB port to the PC’s USB port. For the Phantom 4 series', Matrice 600 Pro’s and Lightbridge 2’s remote controller, its port is on the back of the remote controller. For the Mavic Air, the port is on the left side of the remote controller. 7. Does the drone model shown in the DJI Flight Simulator need to match the model of the remote controller used? No. There is no dependency between the remote control used and the aircraft in the software. 8. 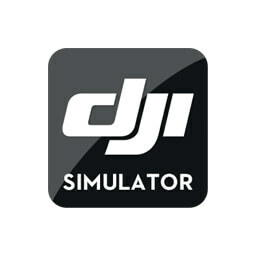 Does the DJI Flight Simulator support the DJI Goggles? 9. Do the customers need to re-register their account to log in to the DJI Flight Simulator if they already have a DJI account? No, if the customers do not have a DJI account, then they need to register their account first before logging in. 10. Can the Standard version’s account be used on multiple PCs? Yes, but it can only log in to one computer at a time.